With the 4th of July just around the corner, this is just a friendly reminder that, even on Independence Day, fireworks are illegal inside the city limits of Kingsport. 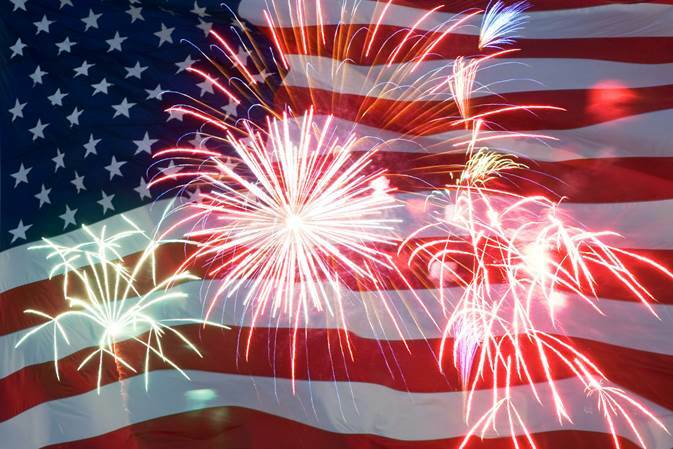 The Kingsport Police Department recommends leaving fireworks to the professionals and encourages citizens to attend one of several officially sanctioned fireworks shows scheduled throughout the area. See below for the City of Kingsport Fireworks Ordinance. Violations of this Ordinance are subject to a $110 fine. (a) For the protection of the health, safety and welfare of the citizens and residents of the city, it is unlawful for any person to manufacture, use, discharge, possess with the intent to discharge, or offer for sale, expose for sale, sell at retail or keep with intent to sell at retail, fireworks in the city, except as authorized in section 42-113. (2) In a public park or on public school property.